Our no.10 clashed with Dider Ndong and left the field on a stretcher, with early reports in the Echo suggesting he’s suffered ankle ligament damage which will keep him out for 5-6 weeks. 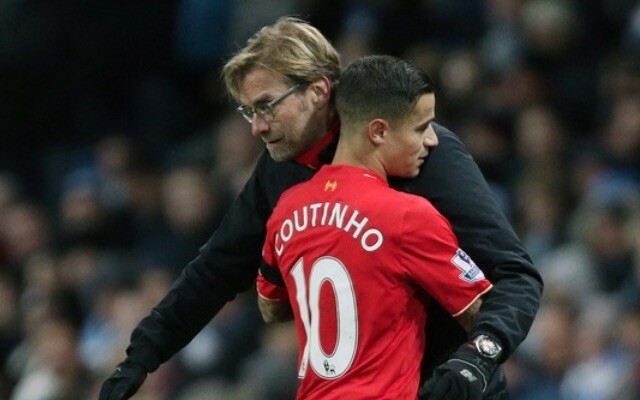 In typically classy fashion, Coutinho took to Instagram to thank his family and fans for the support he’s received since picking up the injury. Naturally, floods of messages have been left online for the 24-year-old, who’ll do well to play again in 2016. I’d like to thank my family, fans and friends for all the positive messages, that’s very important to me. ?/ gostaria de agradecer a minha família, fãs e amigos por todas as mensagens positivas, isso é muito importante pra mim. ?